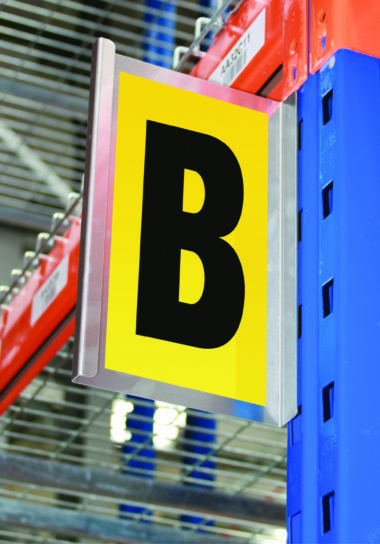 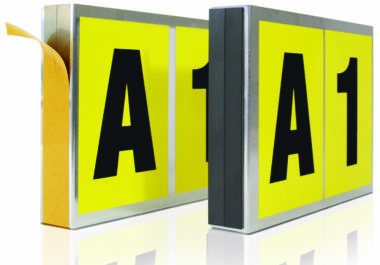 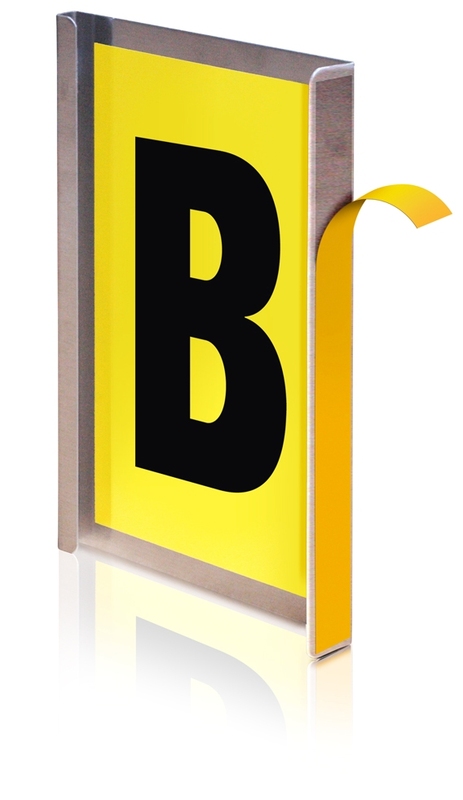 Highly visible Self-adhesive racking bay markers with a choice of 1 or 2 character sizes and available in self-adhesive or magnetic fixings. 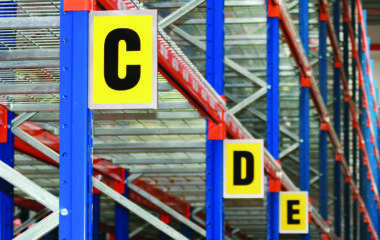 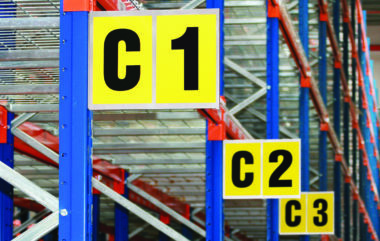 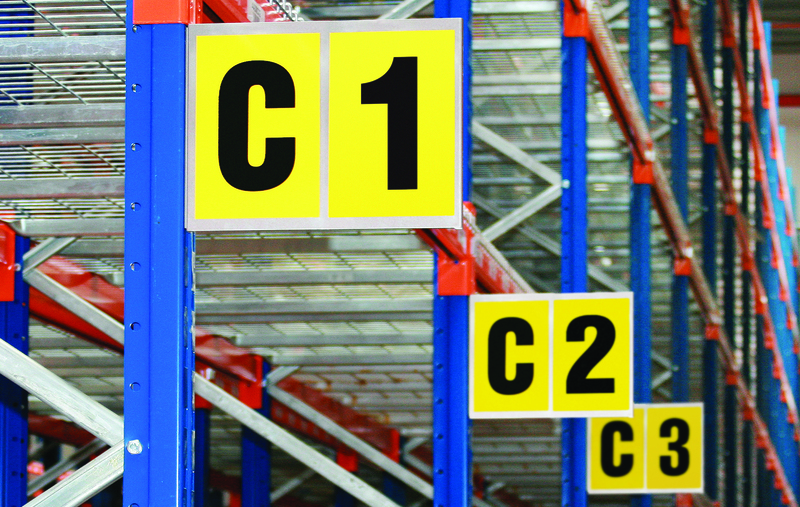 Our high visibility Self-adhesive Racking Bay Markers and aisle markers offer clear identification throughout the warehouse. 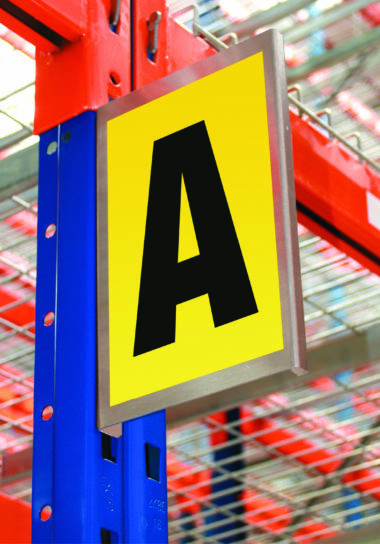 A formed aluminium section with self-adhesive edge, enables the marker to be easily mounted onto steel racking without drilling.